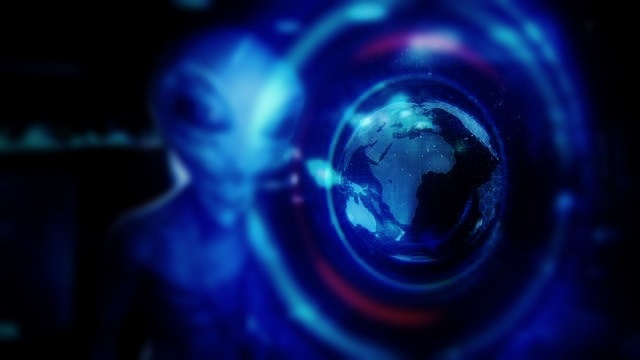 Whether you believe or disbelieve that extraterrestrial craft exist and that they visiting the Earth, here are some facts taken out of the many statements that proves that UFOs are real and that NASA hiding this secret already for more than 60 years. Besides, the US Military have their own Secret Space Fleet (Solar Warden) and.. they working together with Aliens. 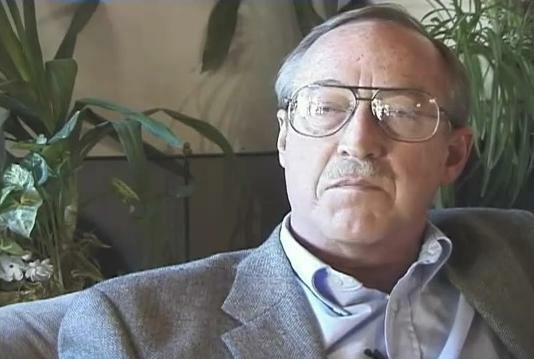 Edgar Dean Mitchell, Sc.D. is an American pilot, retired Captain in the United States Navy and NASA astronaut. As the lunar module pilot of Apollo 14, he explains the UFO Cover-Up in less than five minutes. 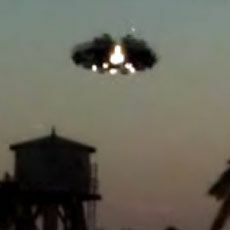 Item used is an extract from the documentary film "The Phoenix Lights, We Are Not Alone." Mr. William Pawelec was a U.S. Air Force computer operations and programming specialist with numerous credentials in security technologies and access control systems. He gave an interview with Dr. Greer prior to the 2001 National Press Club Disclosure event and asked that it not be released until after his death. Mr. William Pawelec passed away on May 22, 2007 and Dr. Steven Greer received permission to release it in December 2010. Here is a statement of William Pawelec's widow who reveals national security secrets and the interview: William Pawelec with Dr. Steven Greer. Side note: Steven Greer mentions in some of his lectures how powerful people and scientist are constantly threatened, past away under strange circumstances, even murdered to keep information from getting out. Lists of dead scientists: 2004-2012 , 1994-2003 , dead scientists articles. 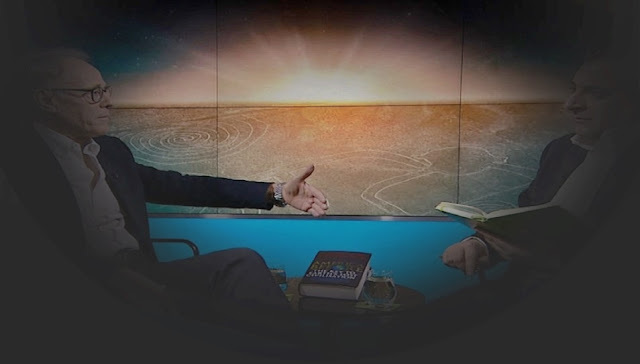 I am just wondering how is it possible that Steven Greer is able to discuss these things openly. 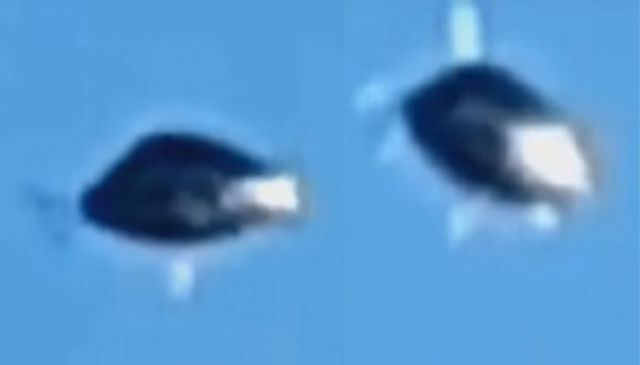 Besides the fact that agencies hides the truth about UFOs and Extraterrestrial Life, they run a secret Space Program and working together with Aliens under the secret name: Solar Warden. 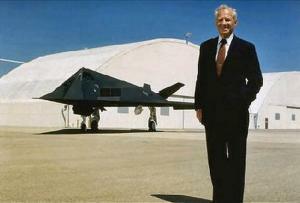 Ben Richs Lockheed Skunk Works CEO had admitted in his deathbed confession extraterrestrial UFO visitors are real And U.S. Military travel to stars. His statements help give credence to reports that the U.S. military has flying vehicles that mimic alien craft. “We already have the means to travel among the stars, but these technologies are locked up in black projects. Anything you can imagine, we already know how to do.” “We now have the technology to take ET home. Lockheed engineer and chief model kit designer for the Testor Corporation, John Andrews, confirmed the design connection between the Roswell Spacecraft and the Lockheed Martin Unmanned Combat Air Vehicles (UCAVs), spyplanes, Joint Strike Fighters, and Space Shuttles. Another Lockheed Skunkworks Engineer USAF, and CIA Contractor Don Phillips, "These UFOs were huge and they would just come to a stop and do a 60 degree, 45 degree, 10 degree turn, and then immediately reverse this action". 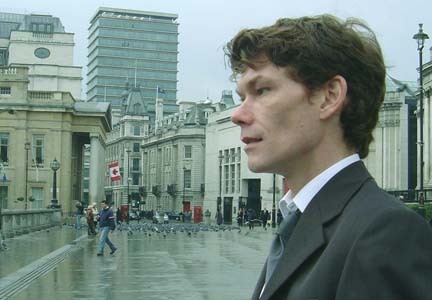 And of course Gary McKinnon, he found evidence of the Solar Warden secret program. 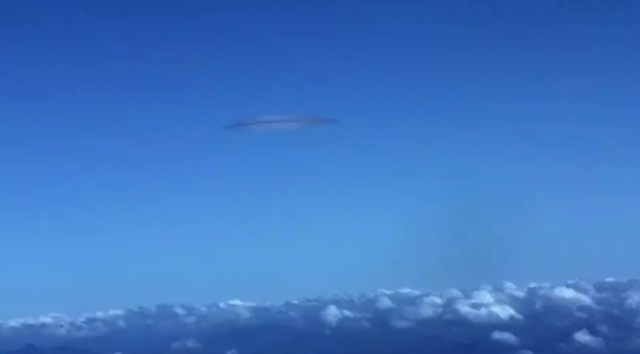 According to McKinnon, he claimed to have found photographs, film, and other evidence of alien spacecraft secretly held by various U.S. government agencies. He found a list of officers' names.. under the heading 'Non-Terrestrial Officers’, a list of 'fleet-to-fleet transfers', and a list of ship names. They weren't US Navy ships. What he saw made him believe they have some kind of spaceship, off-planet." 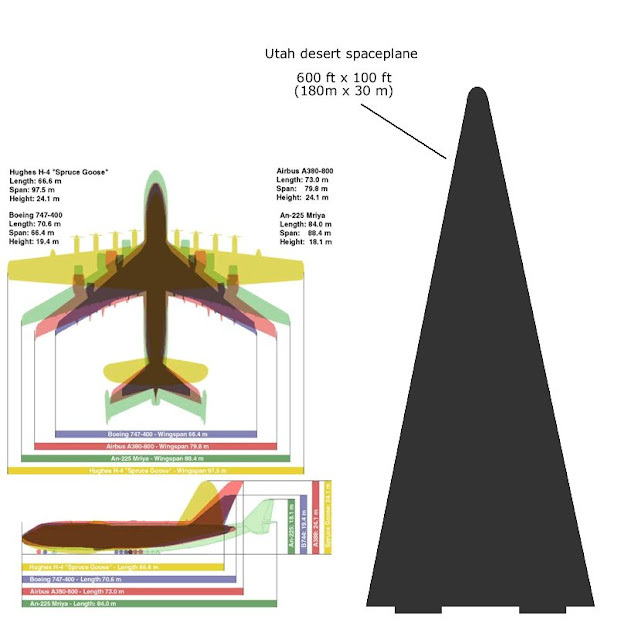 The space fleet, hidden and unknown to the public... operates under the US Naval Network and Space Operations Command (NNSOC) (formerly Naval Space Command). There are approximately 300 personnel involved at that facility. 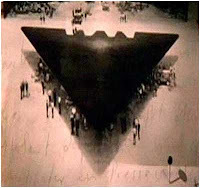 Solar Warden is said to be made up from U.S. aerospace Black Projects contractors, but with some contributions of parts and systems by Canada. United Kingdom, Italy, Austria, Russia, and Australia. 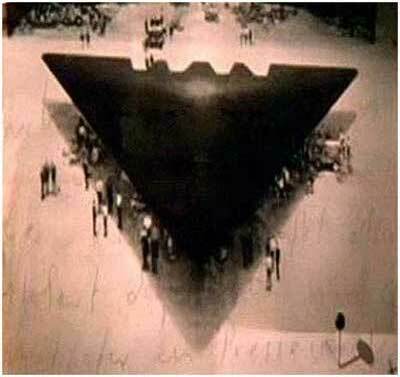 It is also said that the program is tested and operated from secret military bases such as Area 51 in Nevada, USA. 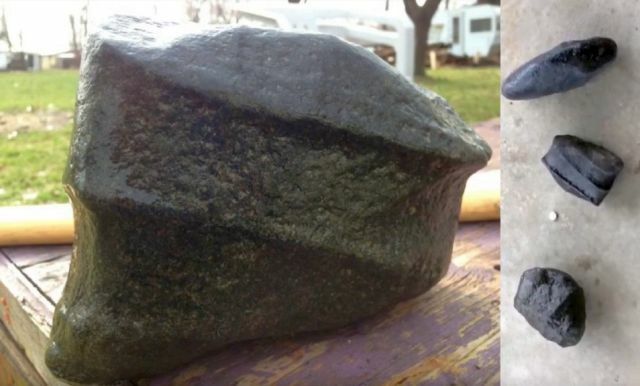 A professional hiker 'witness' was deep in the Utah desert, 25 miles from the nearest road in a high inaccessible area. Suddenly, he saw an arrowhead-shaped craft 600 feet long appear and hover, a giant camouflaged sliding door opened in the desert floor, and the craft disappeared into what was a concealed underground base. The hiker was rubbing his eyes wondering what on earth he just saw. 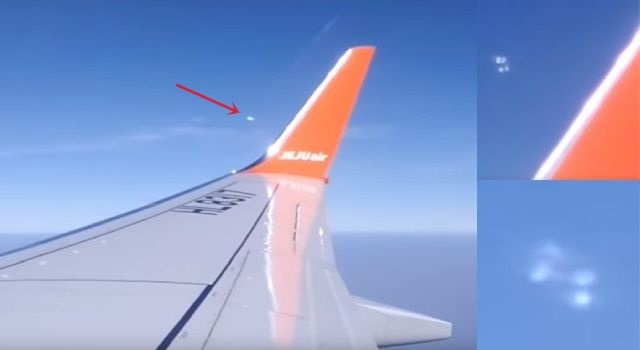 Further evidence of the existence of UFOs are the many global reports of unexplained objects and the many sightings of objects near the sun. 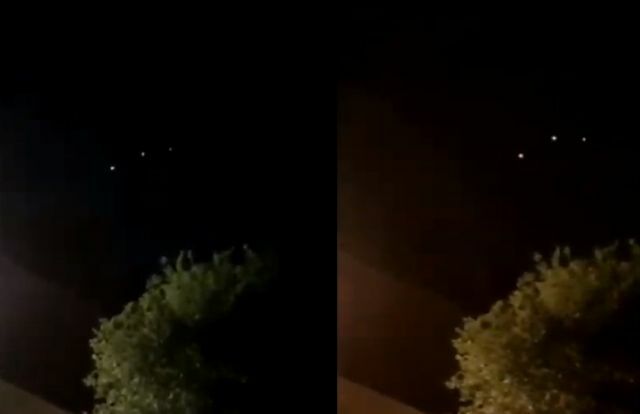 As John Andrews and Tom Keller said: "There are 2 types of UFOs -- the ones we build and ones 'they' build, with a very technologically advanced system, which make it possible to travel to stars, planets and even to.. the sun?" Now THIS, Is a Great Topic! I love the lists of dead scientists. How can any one watch the credible testimony of Edgar Mitchel here and Not believe, or, at least start to question? 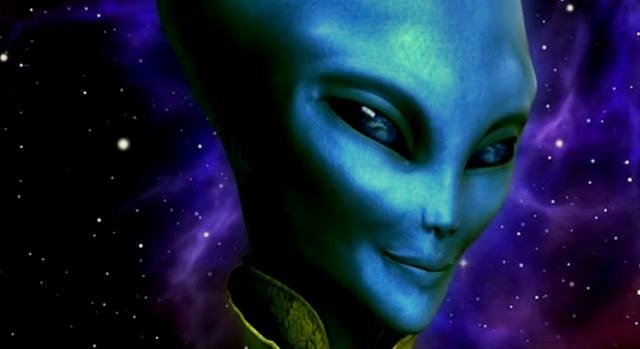 If U.S. army can contact to aliens and if U.S. army have spaceship to travell to other stars ,then other countrys would also know about this , they would have seen their spaceship flying.....!! Do not confuse the general term, U.S. Army with the special branches far up which actually can, and have access to such. These branches are not so much U.S. as an elite sect which them selves have access to things at the top and not merely in the U.S. Thus, it is Not a matter of other countries having knowledge of what the U.S. has, or its activities. This group is Already part of a new world order. Such an order spans many countries and uses resources which are generated from such. Do not get caught up in the illusion of borders which they have created. If there is a centralized bank system in such country, then that country has already been conquered and is a part of their system.